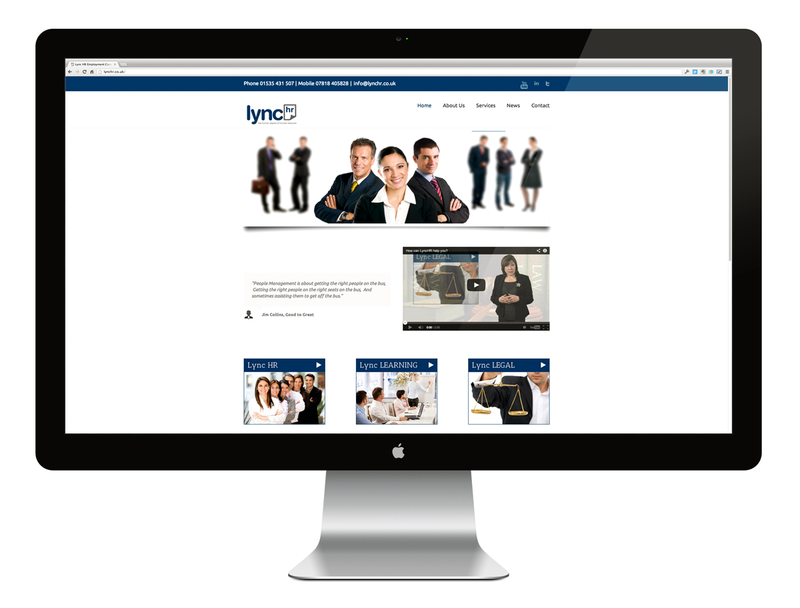 The Director of Lync HR Limited attended one of our social media courses and subsequently asked Digital Nomads to transfer her existing website to a new hosted WordPress installation. We rebuilt the site utilising a responsive, mobile friendly theme and transferred the existing domain name and helped the client set up her email accounts and configure her computer and iPhone. 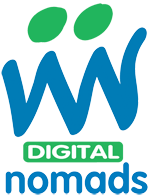 The client also attended one of our WordPress training workshops and we subsequently delivered some bespoke one to one training and support, including on marketing and Mailchimp newsletter campaigns.